The 996, it's the 911 that nobody really loves or wants. It was shamed as of day one for being the first water-cooled Porsche 911. And it had those cursed Boxster headlights. What were they thinking? We are here to tell you that we're not having that any longer. The 996 is a wonderful 911 and contributed to the Porsche 911's legacy in the same level as any other generation did. It's splendid. We give you three reasons why. 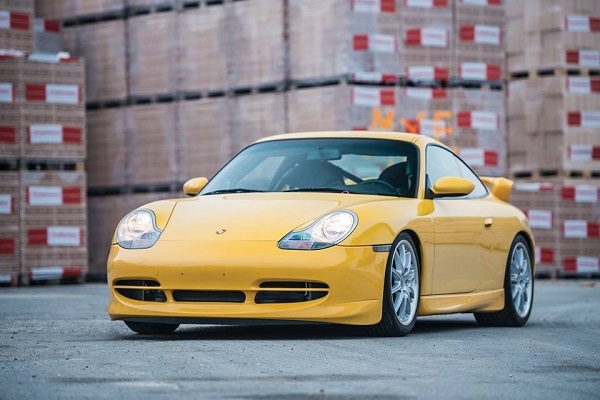 If you are in the market for your very first low-mileage Porsche 911, the 996 is the way to go. The bitter truth is that a great 964 or 993 Carrera nowadays will cost you a considerable investment, which in turn makes the 996 a valid point of entry to the realm of mythical 911 ownership. The 996 is perhaps the only 911 generation where 20,000 Euro can still buy you a decent Carrera with great spec and a manual gearbox. If your budget allows we would recommend you to opt for the facelifted 3.6L, Porsche's second take on the water-cooled engine. Some owners of the first generation 3.4L cars have reported problems with the water pump, the ignition switch and the spark plug tubes, among others. We need to add for the record that there may as well be as many owners out there that speak of flawless 996 3.4L ownership nonetheless. It all comes down to taking your time to browse the market for an immaculate and original car. Don't get dragged into foolishness over what appears to be a true bargain. You always get what you pay for. The Carrera 4S is to this date one of the best-selling 911s, perhaps because it can be considered the best daily drive among the 911s. 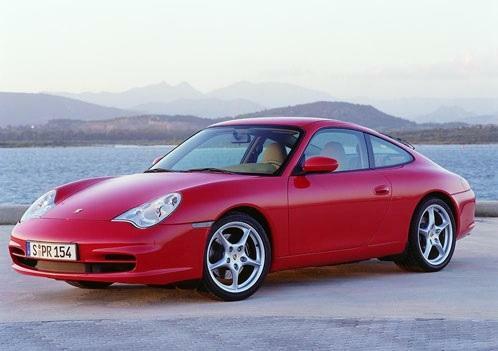 Being launched near the end of the 993's life cycle, the Carrera 4S concept was also introduced in the 996 line-up. It has always been a sucker for turning heads. We'll let the photo do the talking for us. Unfortunately Porsche decided to provide future Carrera 4S cars with much less distinctive styling, perhaps in an attempt to safeguard the exclusivity of the Turbo. Every person with a passion for the Porsche 911 cannot help suppressing a smile when the now-mythical GT3 becomes the topic of conversation. The GT3 represents 911 driving pleasure in its purest form: reduced weight, analogue environment (debatable, we admit) and always with the best-sounding flat six iteration in the back. It was made for the track, its natural habitat where it could be driven to its extremes, often coping quite easily with other cars that had a power surplus over the GT3. 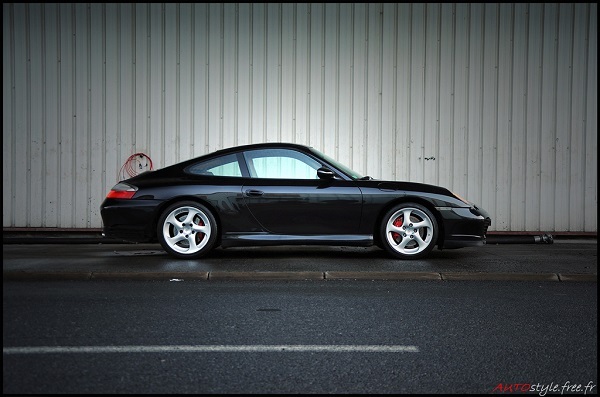 The 996 GT3 was first introduced in 1999 and unlike the standard Carreras, it featured the wonderful 3.6L Mezger unit in the back that delivered 360hp to the rear axle. The 2004 facelifted GT3 featured sharper styling as well as the next iteration of the water-cooled Mezger, delivering 380hp. Present-day 996 GT3 values are on the rise, fueled by a steadily growing interest in purist 911s in today's high-tech world. The best examples, which are in our opinion fully stock with Clubsport trim, are reaching closer to the 100,000 Euro tipping point as we speak. It's time to find yourself a great 996. Consider it an investment or not, you will have a wonderful car that is perfectly capable of giving you the thrills of owning a 911. What are you waiting for? Photo credits: RM-Sotheby's, Laurens Grim Photography, Edouard Monchecourt Photography and Alexis Goure Photography.